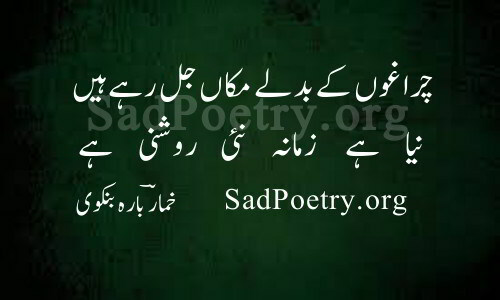 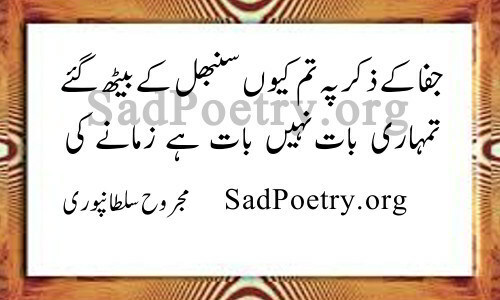 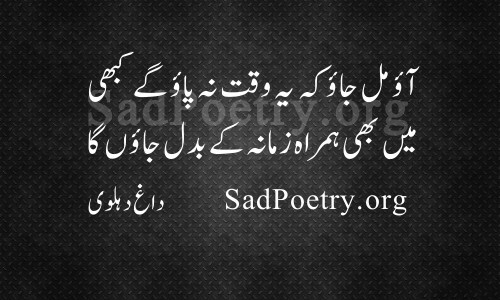 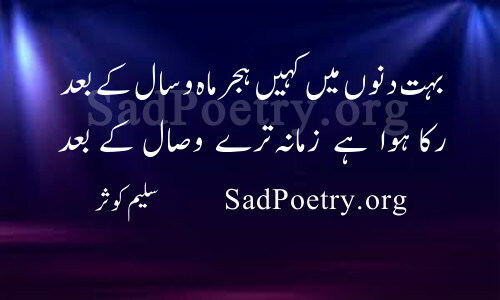 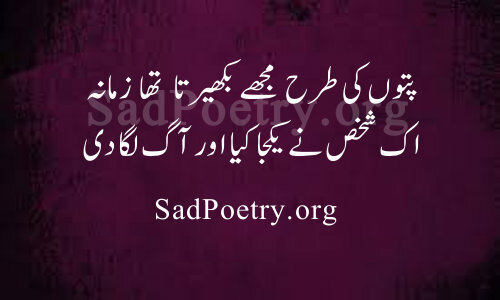 Read our best collection of Zamana poetry. 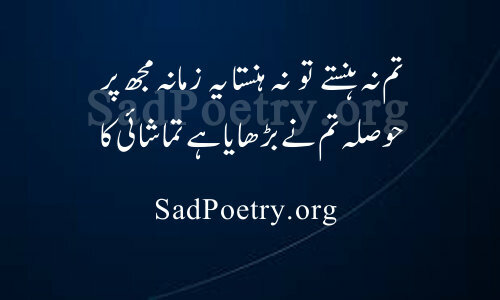 Enjoy shayari collection of popular urdu and hindi poets. 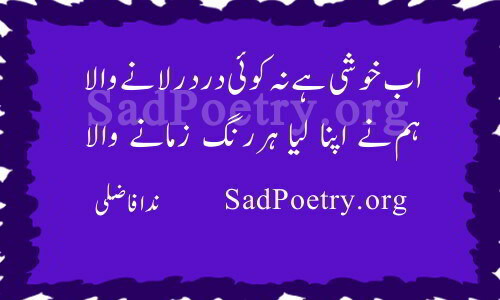 Our poetry collection is updated regularly.